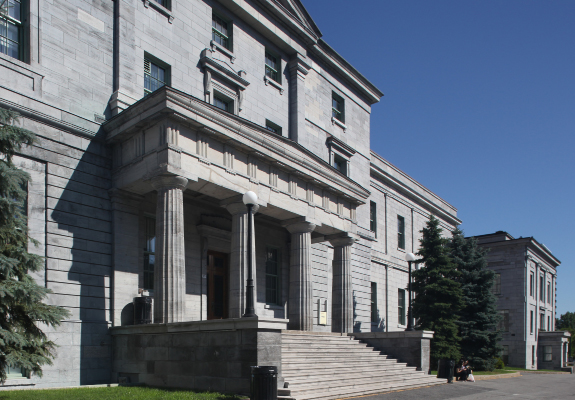 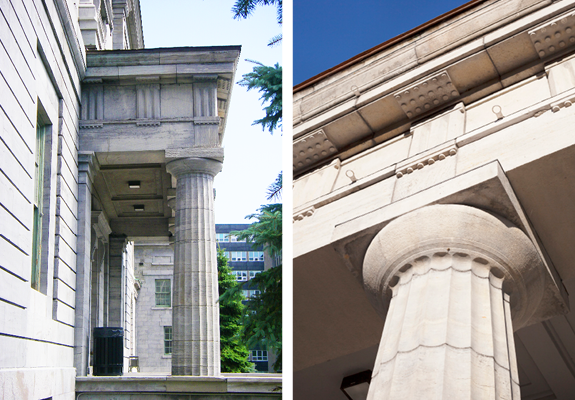 The Arts Building, designed by renowned architect John Ostell in the neo-Palladian style, is the focal point of McGill University’s main campus. 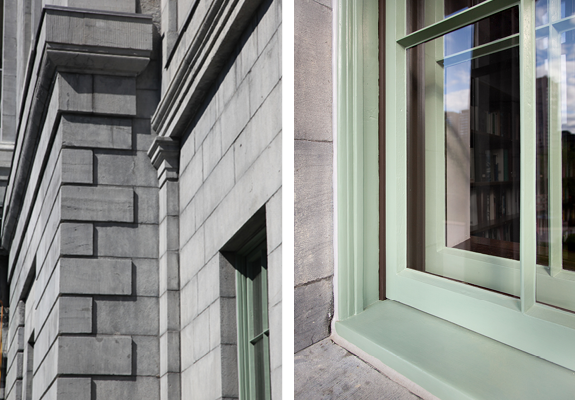 The building had significantly deteriorated and EVOQ conducted a survey of the exterior masonry in order to inform the conservation strategy. 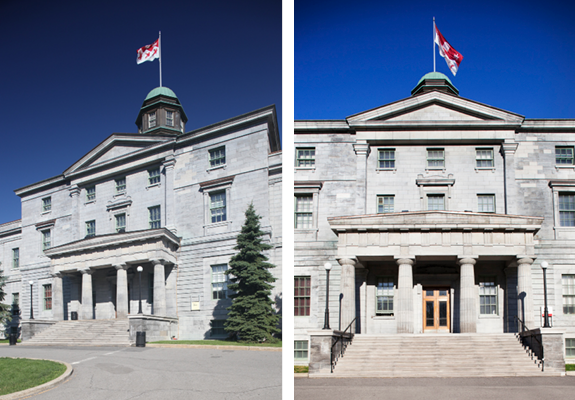 The subsequent multi-phase project included selective dismantling and consolidation of two wythes of the wall, unit re-anchoring, and the replacement of a number of stones; 44 windows were restored, following a testing protocol which substantiated the air-tightness requirements; the portico was stabilized and the masonry completely restored, recreating the original appearance and ensuring structural stability. 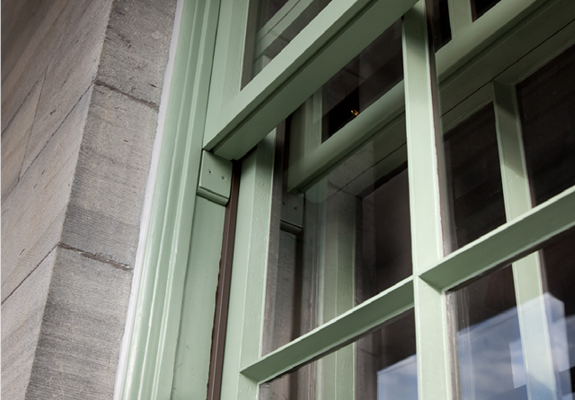 The work on the building met sustainability objectives in maintaining the original elements of the facade and restoring an important Montreal landmark.